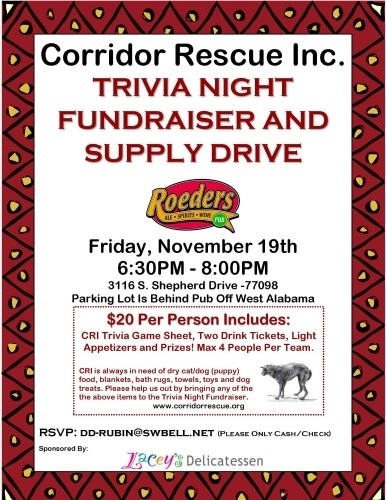 Join Corridor Rescue this Friday, November 19th from 6:30-8:00 p.m. for their trivia night fundraiser and supply drive. 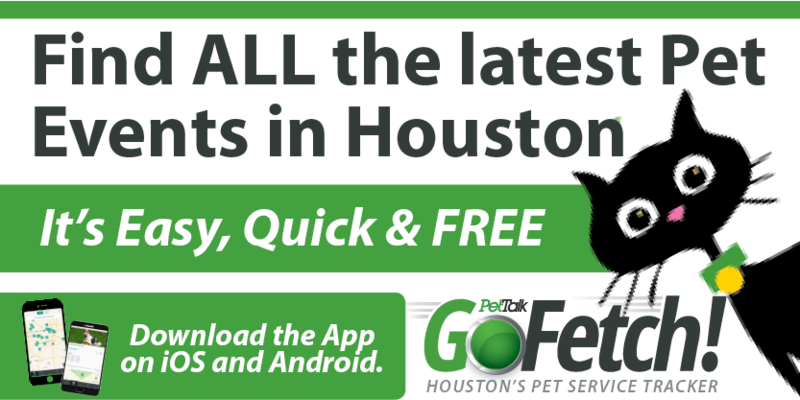 Event will take place at Roeders (3116 S. Shepherd Dr. 77098) Parking lost is behind Pub off West Alabama. 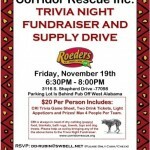 CRI Trivia Game Sheet, two drink tickets, light appetizers and prizes! Max 4 people per team.